The 1870s were not an easy decade for my three-times great-grandparents, John and Jeanette Nusbaum. Like Jeanette’s sisters Caroline and Mathilde and their families, the Nusbaums confronted some of the effects of the economic depression affecting the country. By 1870 John and Jeanette only had two children living at home with them, Miriam, now 12, and Lottie, who was seven. Adolphus, Simon, and Julius, their three sons, were all living in Peoria, and Frances was married and living in Santa Fe with her husband Bernard Seligman and their three children, Eva, my great-grandmother, James, and Minnie. In 1871, Frances and Bernard’s son Arthur was born, giving John and Jeanette a fourth grandchild. In 1872, Adolphus married Fannie Fox in Laporte, Indiana, but they settled together in Peoria. Until at least 1873, Adolphus and his brother Simon remained proprietors of the Union Mill Distillery, and their younger brother Julius continued to work as a clerk in their father’s store in Peoria. But something changed by 1876, and in the Peoria directory for that year, although Adolphus was still listed as a distiller and Julius is still a clerk at John Nusbaum’s store, Simon was now in a different firm, Kingsland and Nusbaum, a firm engaged in the wholesale and commercial sales of liquor. Had there been a falling out between Simon and Adolphus, or had Simon just formed a separate business to distribute the liquor distilled by his brother’s company? As I started studying the occupations of the younger generation of men in the extended Nusbaum-Dreyfuss-Simon clan, I was struck by the fact that whereas the older generation was involved primarily in the sale of clothing and other “dry goods,” the younger generation was definitely more into “wet goods.” Albert Nusbaum, Leman Simon, and Adolphus and Simon Nusbaum were all now in the liquor trade. In addition, Moses Simon ended up in the liquor business as well. Was this a sign of the times? Were people drinking more because of the economic conditions, thus making this an attractive business for the entrepreneurial cousins? Or was it more that once one cousin had success, the others figured they’d go into that line of business as well? Apparently, Peoria was once known as the “Whiskey Capital of the World” and had over 24 breweries and 73 distilleries during the period between 1837 and 1919. 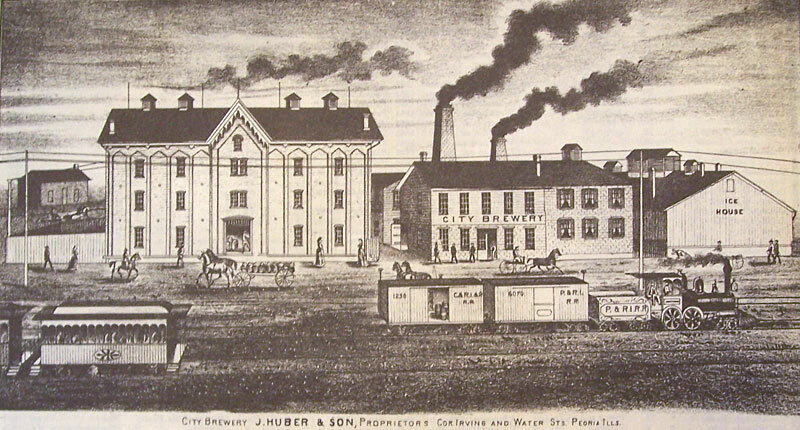 The 1860s and 1870s were the high point of Peoria’s liquor production and distribution, so it is not surprising that Adolphus and Simon became involved in the liquor business. As for Albert, Leman, and Moses, it would appear that they followed the trend that the Nusbaum brothers had started. Interestingly, this is also a period when the movement for prohibition of alcohol also started gaining momentum, making the liquor business a risky venture in the long term. But for the 1870s, it might have been a wise business move. The three Nusbaum brothers remained in Peoria throughout the 1870s, although by 1880, as we will see, Simon had relocated. Meanwhile, back in Philadelphia, their parents must have been having some problems. 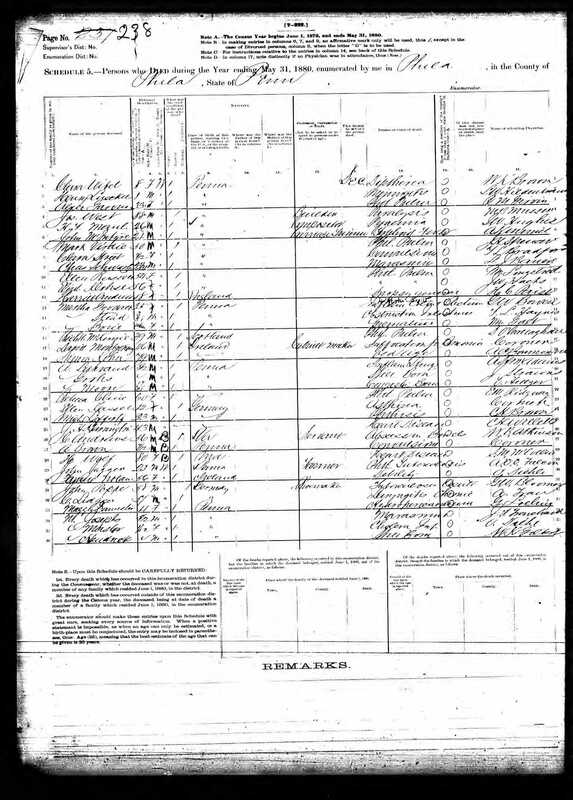 The 1877 census had John listed as living at the same address at 943 North 6th Street in Philadelphia, but without an occupation. John was now 63 years old, and at first I thought that he had simply retired. 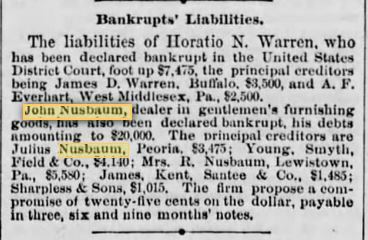 But the 1877 Peoria directory also had a listing for John Nusbaum, and this is the first time that it includes a residential listing. Was this a mistake? Or was John spending part of his time in Peoria? Had John’s Philadelphia store closed? John was bankrupt, in debt for $20,000, and his principal creditors included two of his relatives: his son Julius, who was working at the Peoria store, and his sister-in-law Rose, widow of his brother Leopold, who had moved to Lewistown, Pennsylvania, after living with John and Jeanette during the period after Leopold died in 1866. The bankruptcy settlement allowed John to pay them a quarter of what he owed them. I wish I could find out more about this, and perhaps there is some way of finding some documents about the bankruptcy proceedings. If anyone has any suggestions, let me know. It just seems odd that Julius, who was working in his father’s store in Peoria, was owed almost $3500. And how did John become indebted to his widowed sister-in-law for over $3500? But obviously John was having financial problems, another family member feeling the impact from the economic crisis of the 1870s. John was again listed without an occupation in the 1879 Philadelphia directory, and although he is listed as being in the dry goods business again in the 1880 Philadelphia directory, there also appears to be something else going on. 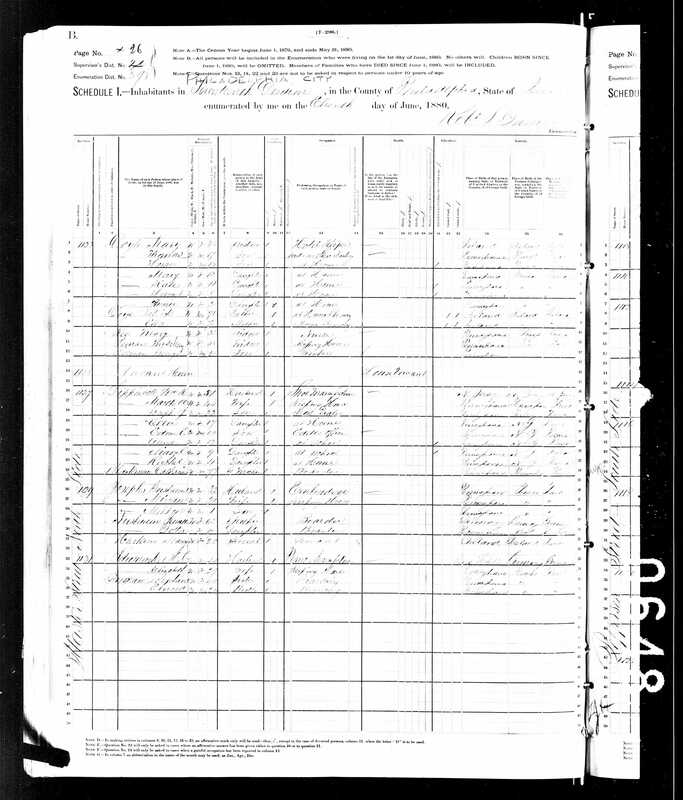 On the 1880 US census, John Nusbaum is listed as living in Santa Fe, New Mexico with his daughter Frances Nusbaum Seligman and her family. John’s son and Frances’ brother Simon is also living with the family (as is Bernard’s brother Adolph). John’s occupation is described as “retired merchant,” and Simon is a bookkeeper. Why did Simon leave Peoria? What had happened to his liquor business? And what was John doing in Santa Fe…without his wife? Jeanette was not with John nor were their two younger daughters. 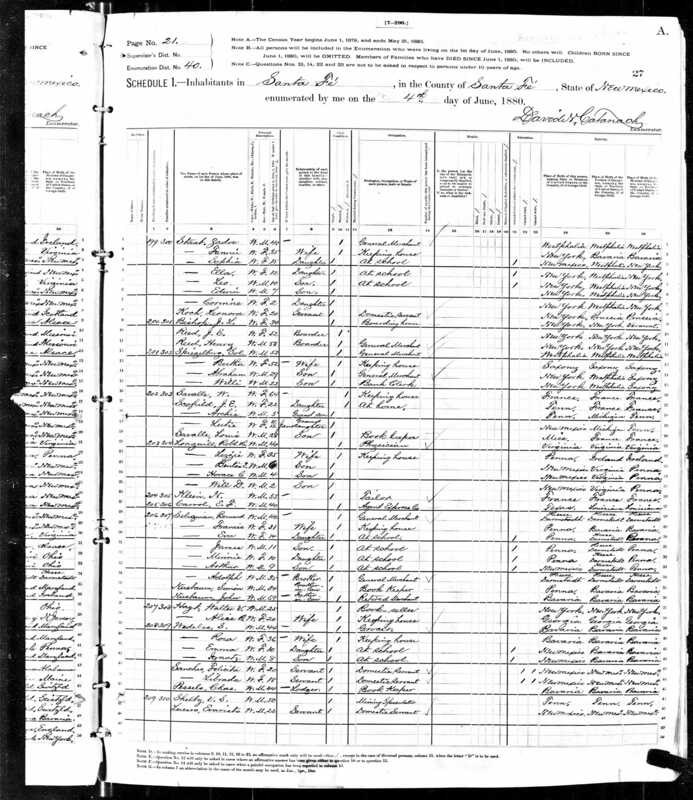 Rather, Jeanette, along with her youngest daughter Lottie, was listed in the 1880 census living at her other daughter Miriam’s house at 1120 Master Street in Philadelphia. Miriam had married Gustav Josephs on March 20, 1878. Gustav was listed as being in the handkerchief business in the 1880 Philadelphia directory and in the embroidery business on the 1880 census, so my guess is he either sold or made embroidered handkerchiefs at that time. Gustav and Miriam had had a son Milton, who was born on December 28, 1878. Yes, I realize that that means that Milton was born just nine months after his parents were married, but that certainly happens. These are dates from the family bible, and while perhaps not as official as a government record, for my money and from my experience, the family bible has proven to be at least as reliable if not more reliable than many government records. So Jeanette was in Philadelphia while John was in Santa Fe. Since John was retired, it does not appear that this was a business decision. Did the experience of bankruptcy lead him to leave Philadelphia for some time? Was there tension between Jeanette and John due to financial stress? I do not know, but I do know that by 1881, John was back in Philadelphia where he would live the remainder of his days. 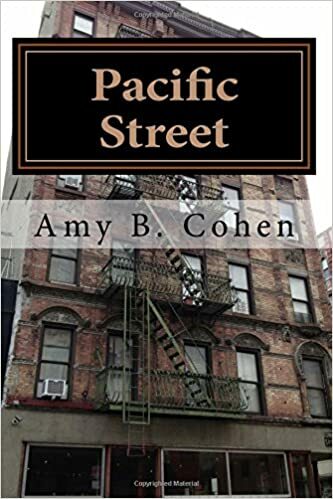 In 1881 he also was living at 1120 Master Street and thus presumably reunited with Jeanette, living in the home of Miriam and her husband Gustav. Gustav and Miriam had had a second child, Florence, born on July 28, 1880, but just a few months later, the family suffered a sad loss. On November 17, 1880, Gustav and Miriam’s toddler son Milton died from marasmus. Marasmus is a severe form of malnutrition caused by a lack of protein and calories. Poor little Milton essentially starved to death. He was one month short of his second birthday. Today this is something we think of as a third world problem, but here he was, the grandson of a once-successful merchant, living in one of the biggest cities in the US at the time. It’s hard to imagine how this could have happened. IMPORTANT UPDATE: Please see my next post here. Milton did not die from marasmus, but from pneumonia. Thus, the 1870s were a tough decade for my three-times great-grandparents, both personally and professionally. By 1880 John had also lost another sibling in addition to Leopold, who had died in 1866, and Isaac, who had died in 1870. But that will wait for another post. But not all the news was bad news. Two more of their children had married, Adolphus and Miriam, and John and Jeanette had two new grandchildren, Florence Josephs, Miriam’s daughter, and Arthur Seligman, Frances’ son, the grandson who would one day be the governor of New Mexico. 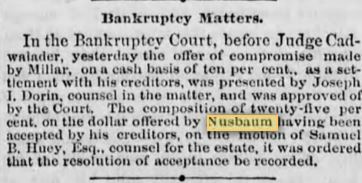 There definitely were better days ahead for the Nusbaum family. 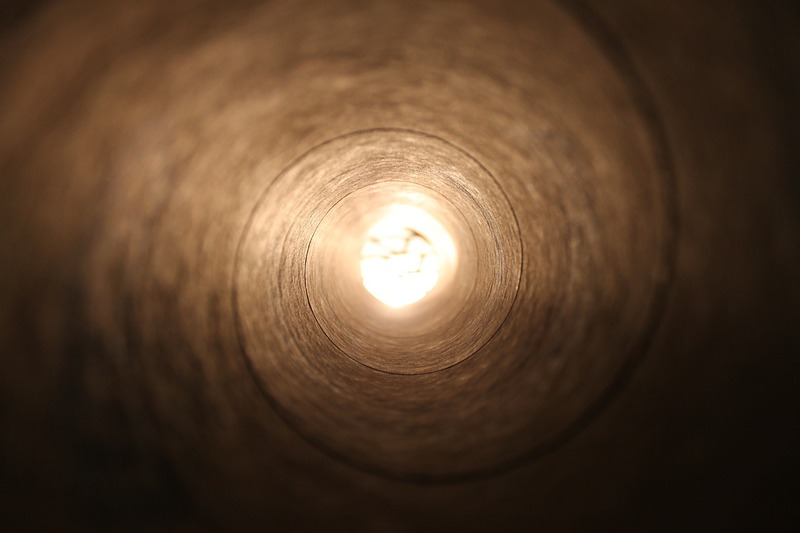 My brother told me that titling my posts “The Long Depression” was not a way to entice readers, so I’ve changed it a bit for this one. I am not sure that does much more to make this into uplifting reading, but these were tough times. That does not count Florence Seligman, who was born in August, 1867 and died a few weeks later, as I’ve written about previously. This entry was posted in Genealogy, Nusbaum, Pennsylvania, Peoria, Philadelphia, Santa Fe, Seligman/Seligmann and tagged bankruptcy, Lewistown, marasmus, New Mexico, Nusbaum, Pennsylvania, Peoria, Philadelphia, Santa Fe, seligman by Amy. Bookmark the permalink. Titles are so hard; it probably did feel like a loooong depression to them. It’s interesting. For many years it was referred to as the Great Depression…until The Great Depression! Then it became the Long Depression.